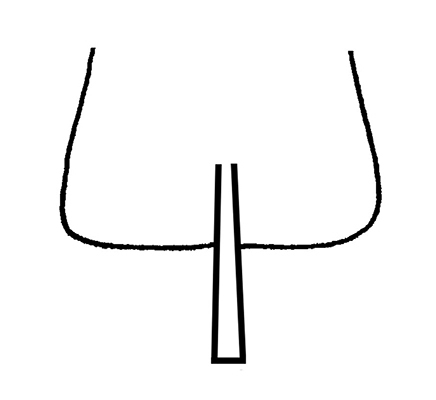 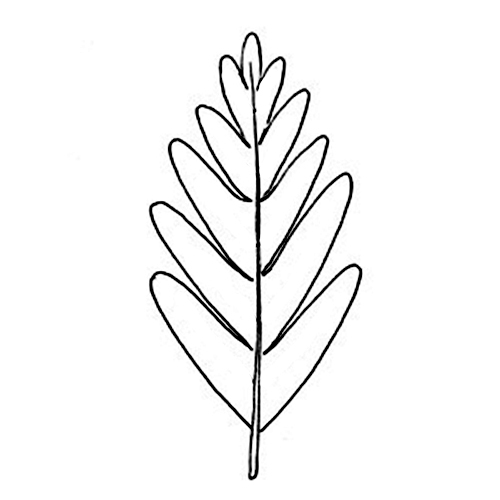 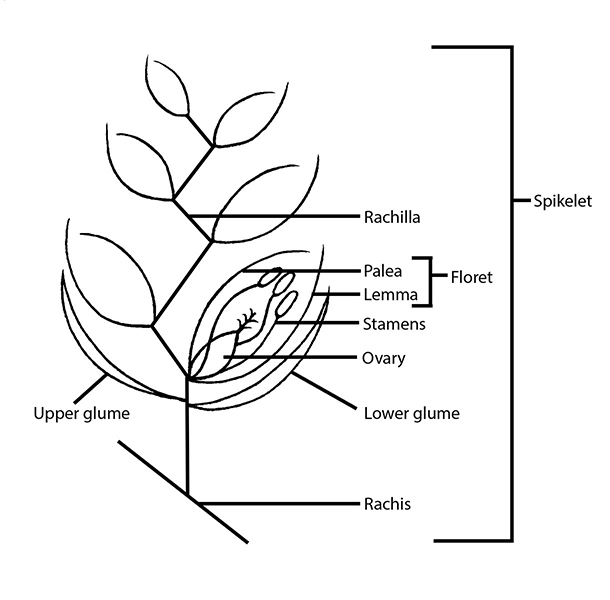 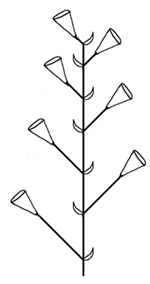 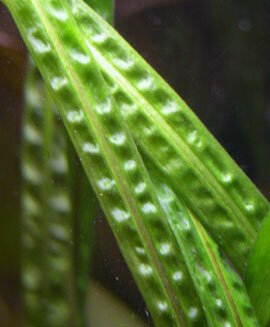 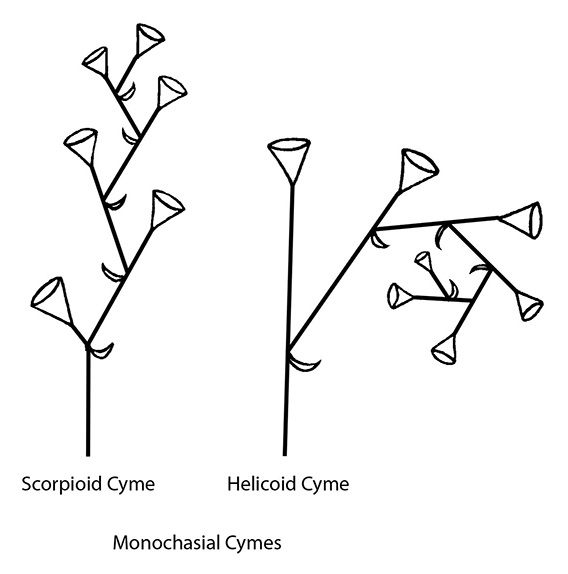 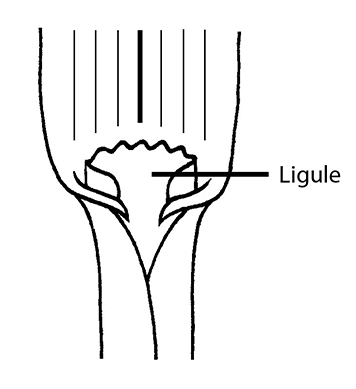 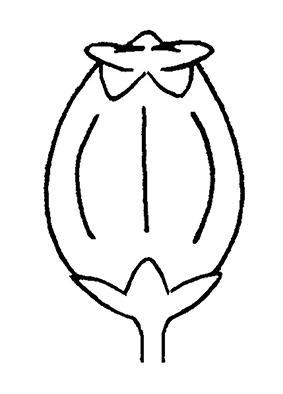 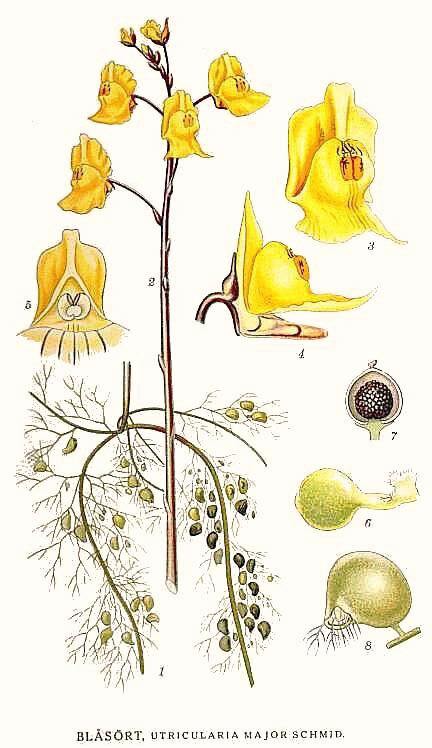 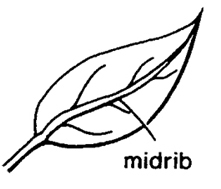 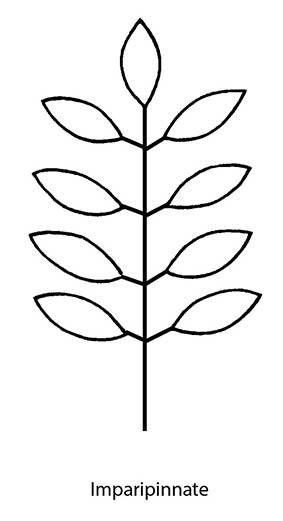 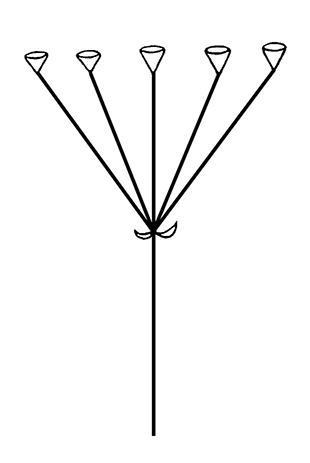 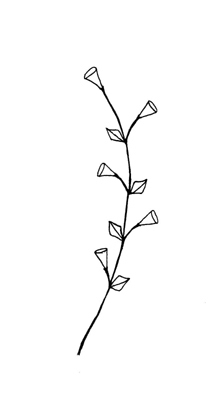 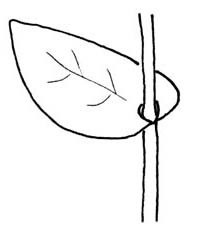 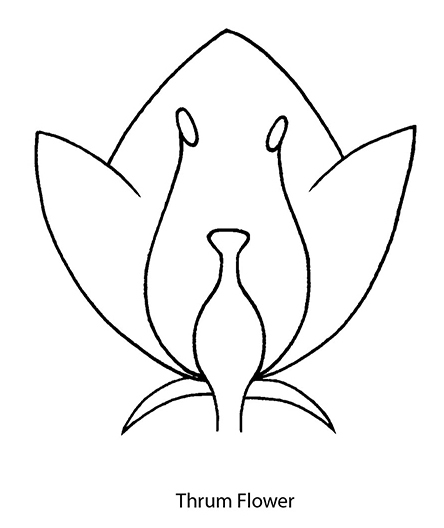 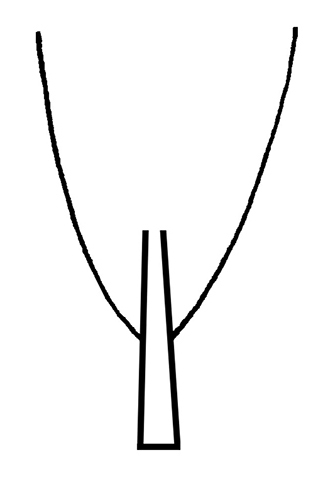 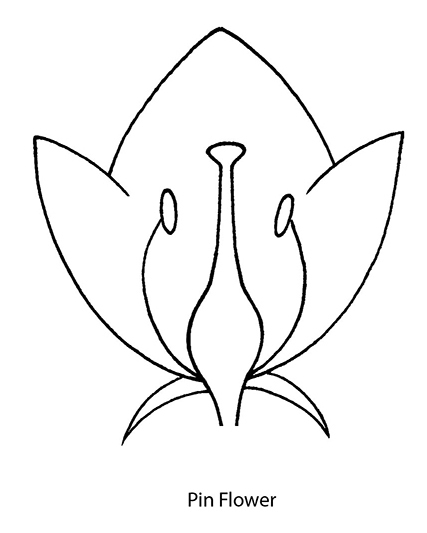 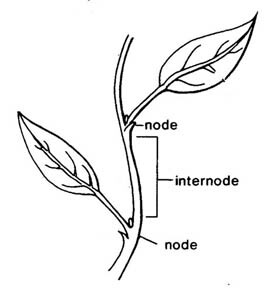 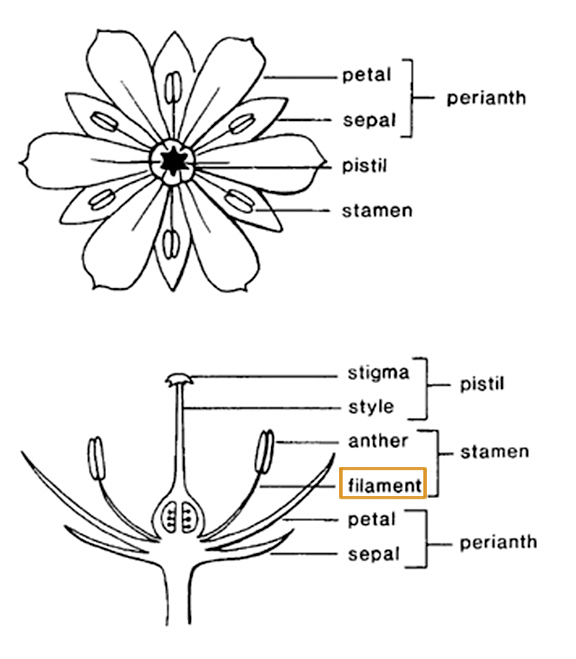 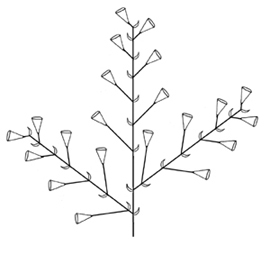 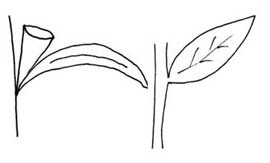 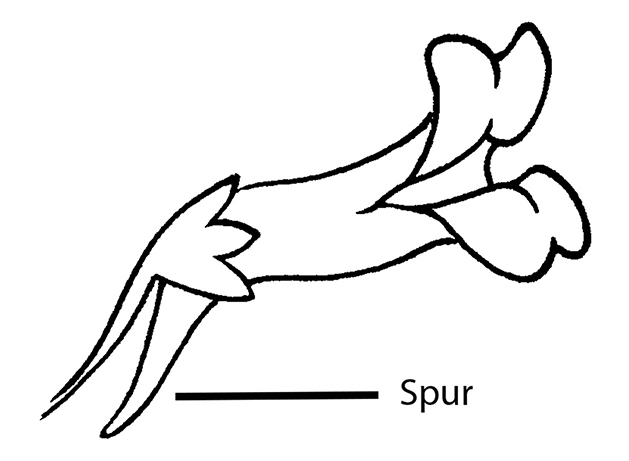 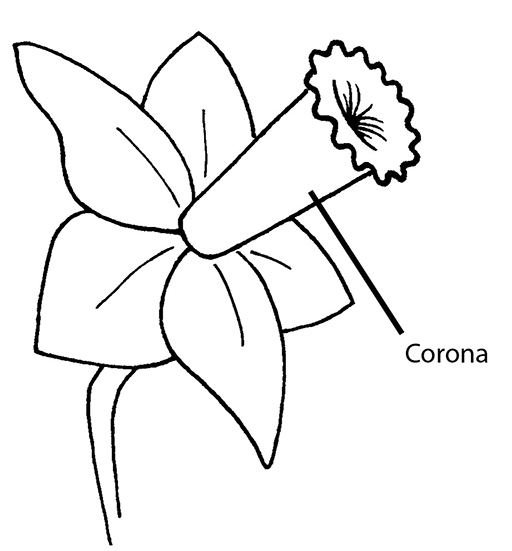 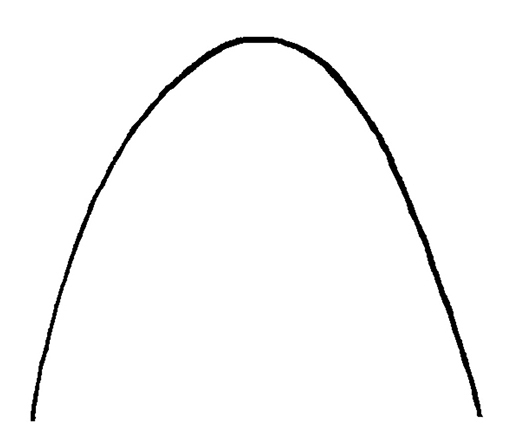 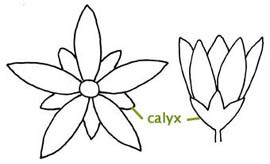 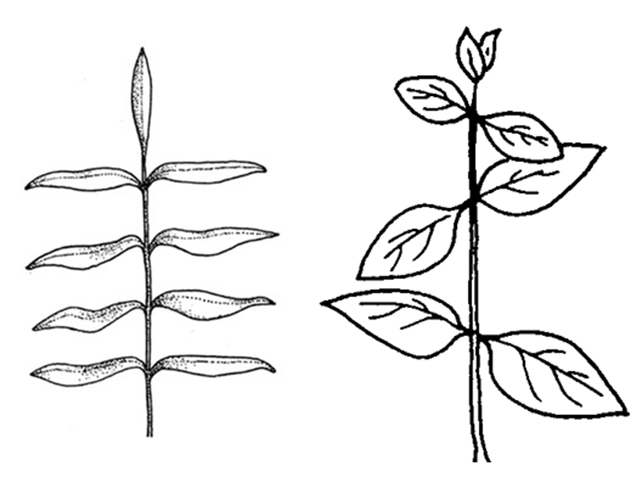 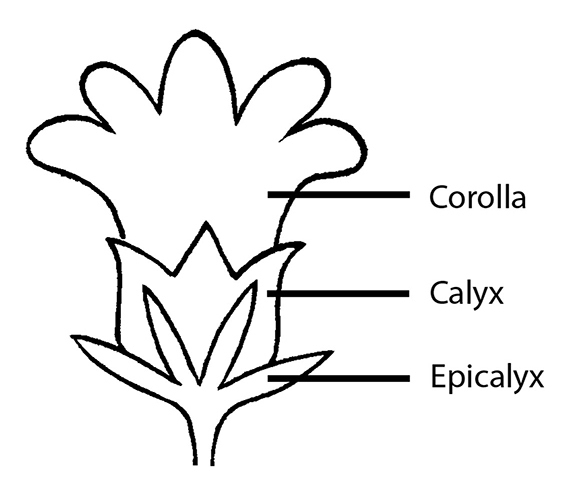 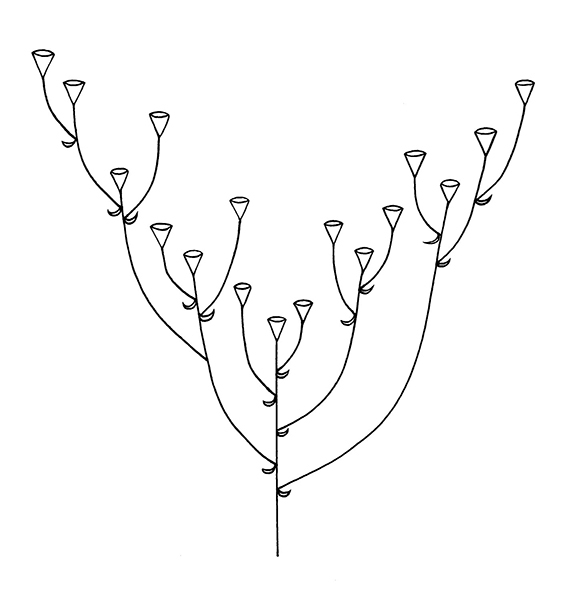 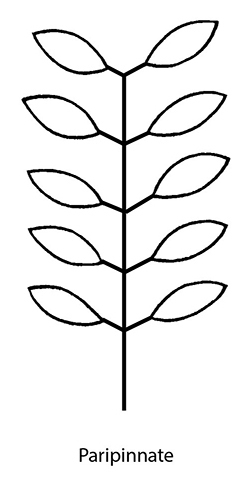 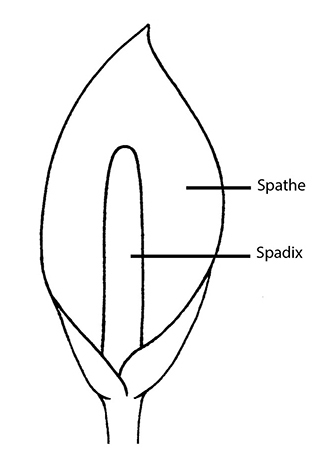 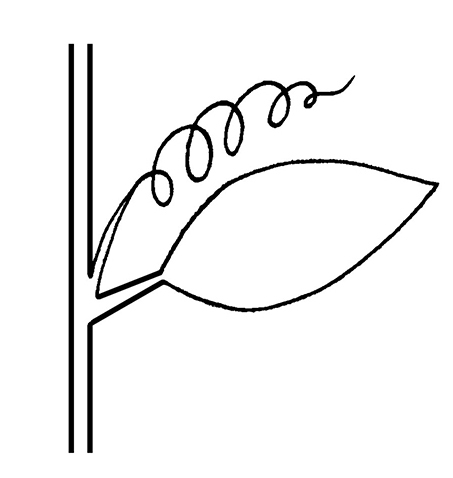 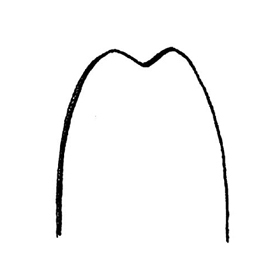 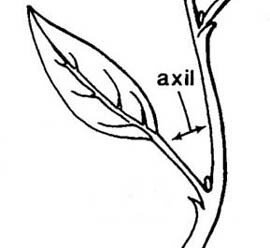 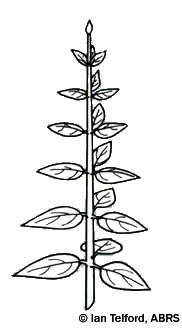 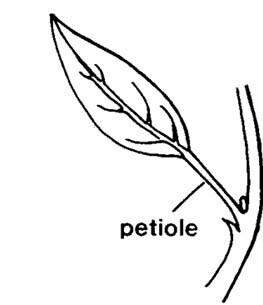 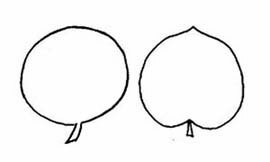 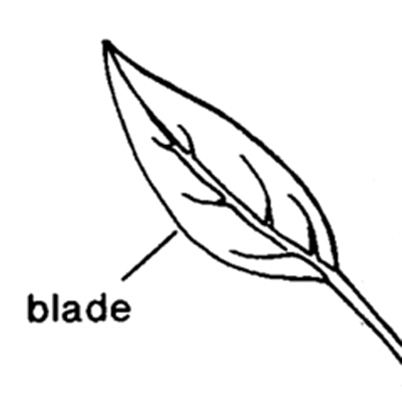 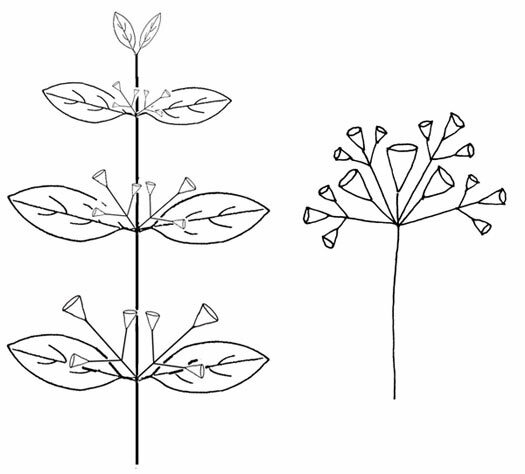 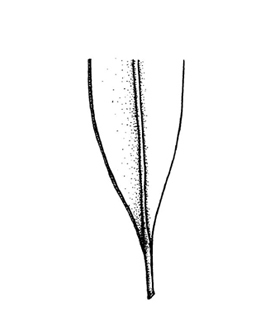 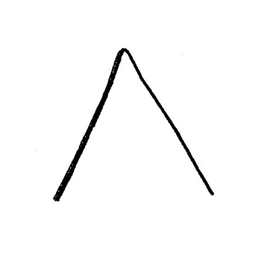 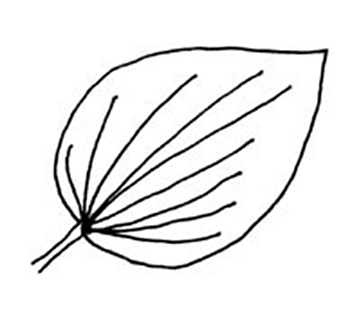 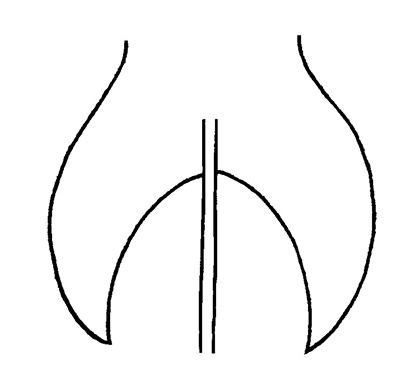 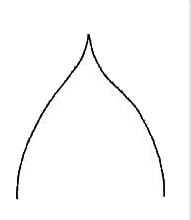 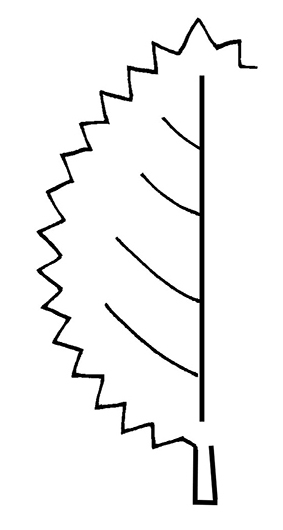 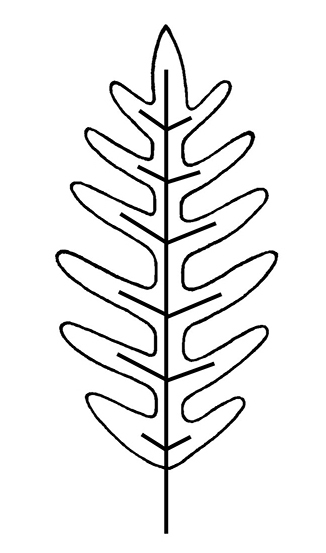 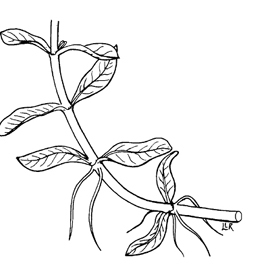 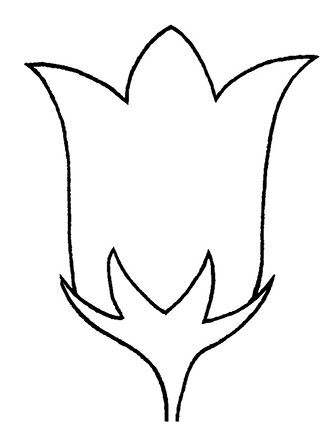 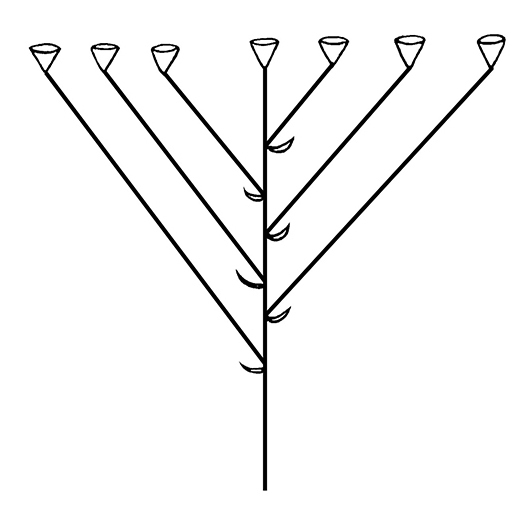 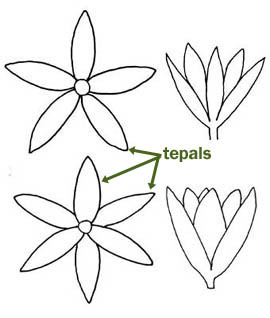 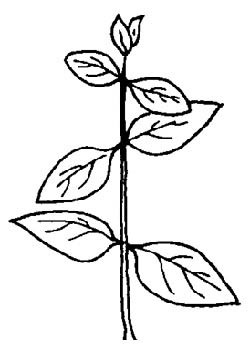 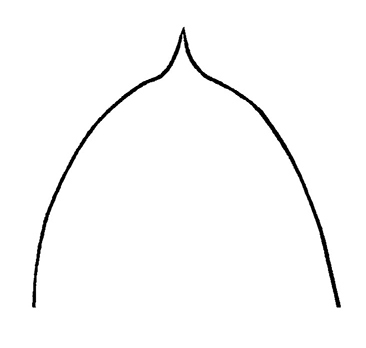 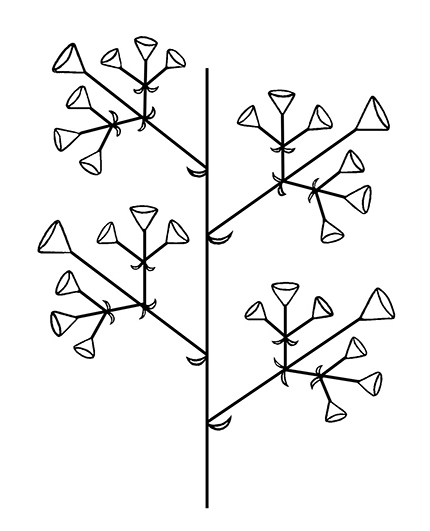 (adj) 1) (of an inflorescence) with lower or outer flowers opening first, so that the main axis continues elongating; 2) unrestricted growth, as with an apical meristem capable of producing an unlimited number of lateral organs. 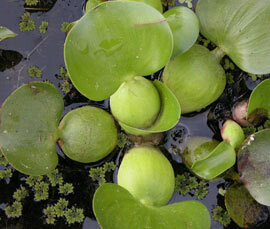 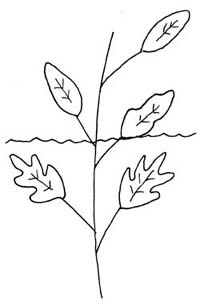 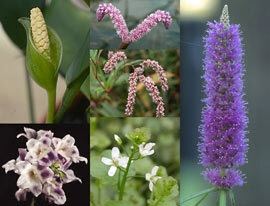 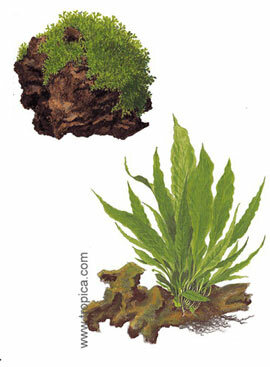 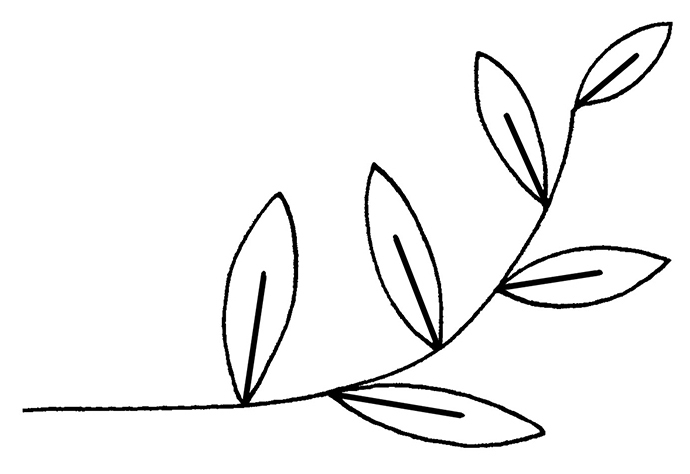 (adj) growing by rivers or streams; of, adjacent to, or living on, the banks of a river, lake, pond, etc. 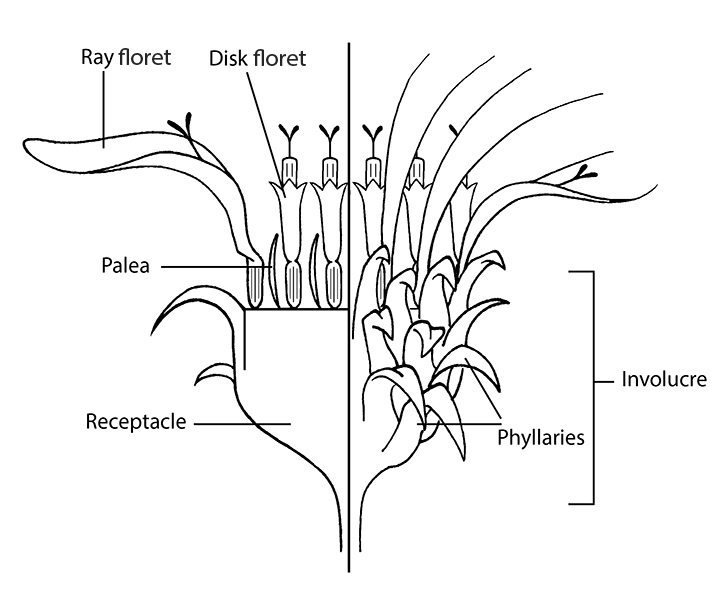 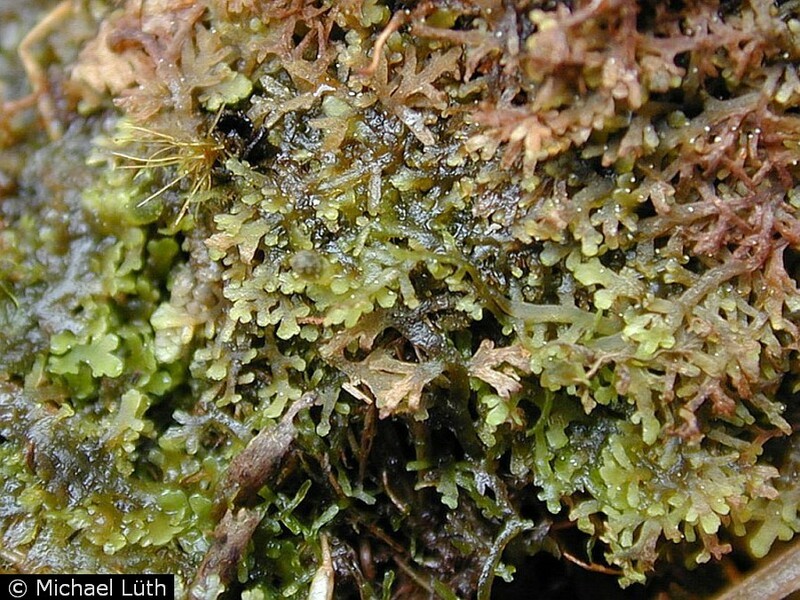 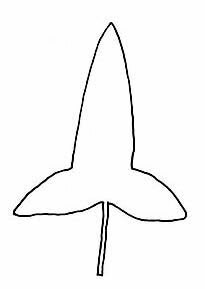 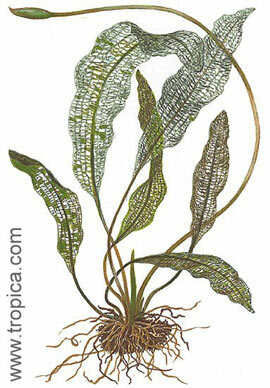 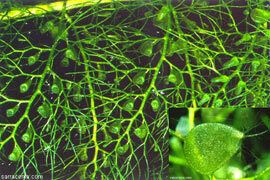 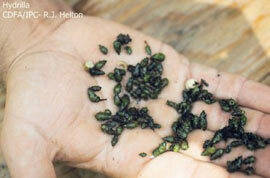 (adj) lacking male and/or female reproductive parts; not producing fruit, seed, pollen, spores, etc.